New Jersey Star-Ledger: We Regret Endorsing Chris Christie - trendistic.com: ever tried. ever failed. no matter. try again. fail again. fail better. 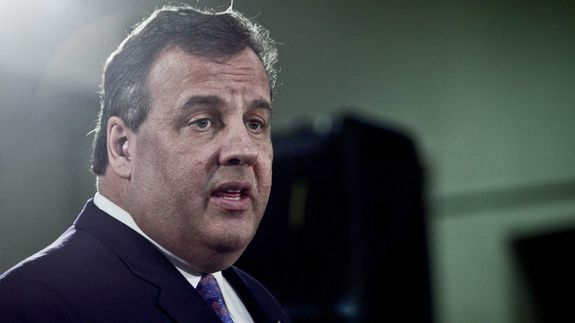 The New Jersey Star-Ledger, the state’s biggest newspaper by circulation, said its editorial board regretted its decision to endorse Republican Gov. Chris Christie for reelection last year, even though they did so with significant reservations about his policies on minimum wage, gay marriage and climate change.